As the market competition are more and more intense, in order to meet the demands of the clients, we will supply OEM product and make a discount. 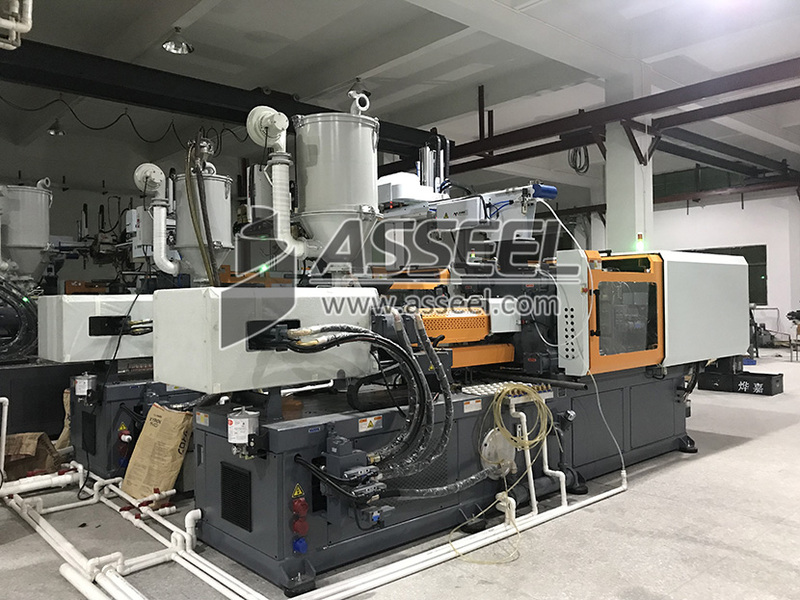 ASSEEL invested in a new mold injection factory last year which located in Dongguan, Guangdong Province. The factory has 10000 square meters workshop which can produce 500,000 sets plastic shells of toner cartridge per month now, and We plan to produce 1500,000 sets plastic shell, 1000,000 sets phone case and mobile power case per month in near future. Our injection workshop with fully automated operation, it make sure the quality and production quantity.